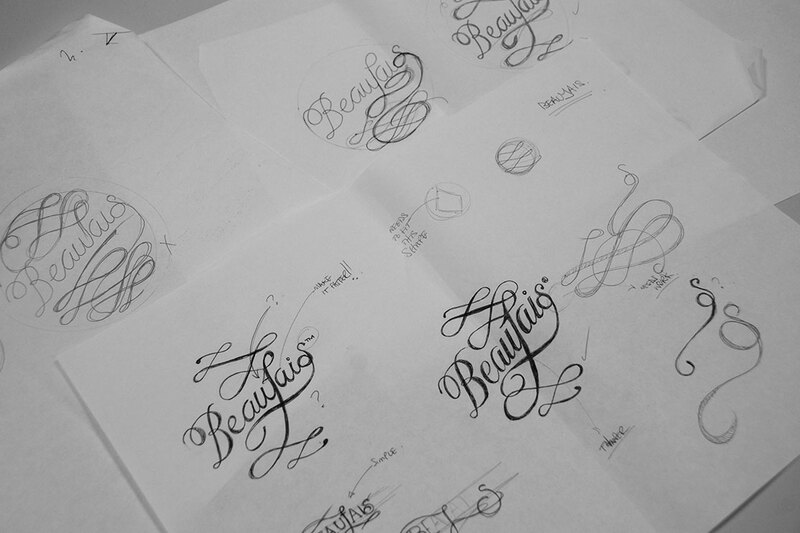 Working closely to the founder’s vision of creating a luxury lingerie label for ladies with a fuller-bust, it was important that the brand was both timeless and curvaceous. 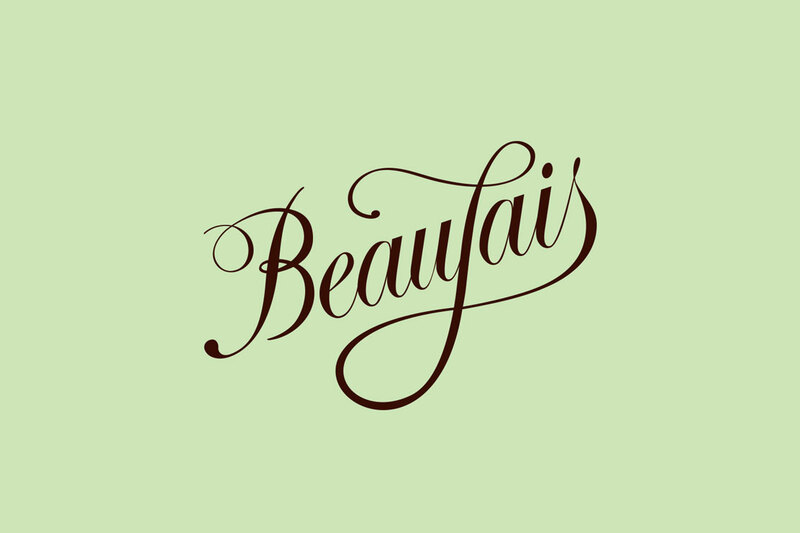 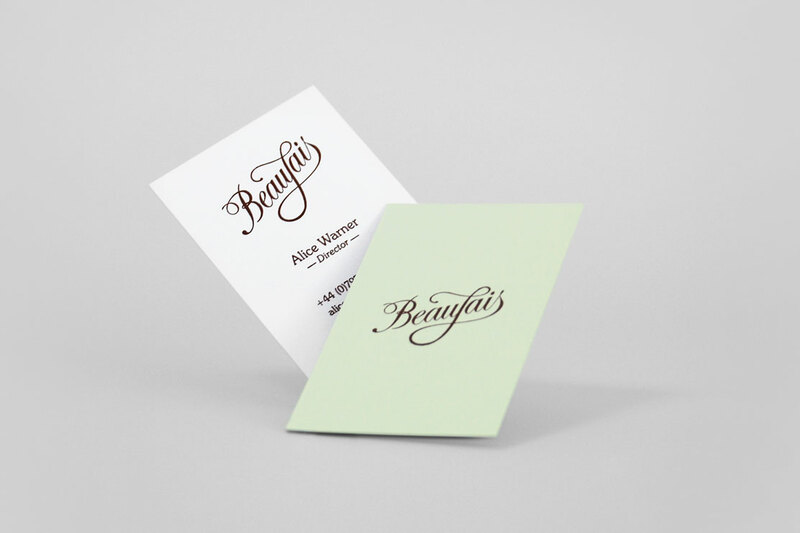 Parent created a hand drawn ‘signature’ brand mark alongside a luxurious palette of pistachio green, rose gold and chocolate brown to launch Beaujais. 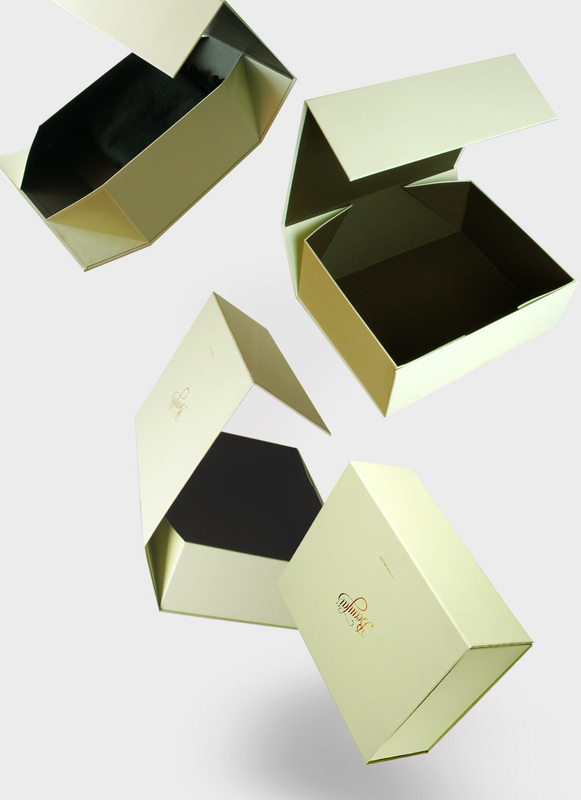 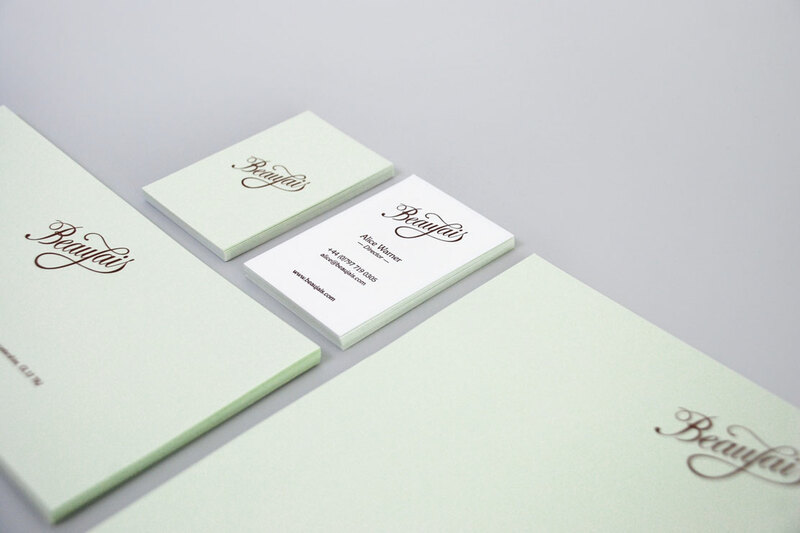 The brand was developed across all printed items, look books, clothing labels, packaging and a simple ecommerce site.